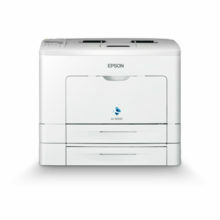 A fast, duplex A3 mono laser printer for workgroups, with network connectivity for easy office integration. Fast, flexible, high-quality printing and easy office integration make this printer ideal for busy workgroups that want reliable performance to meet the demanding requirements of a fast-paced office. 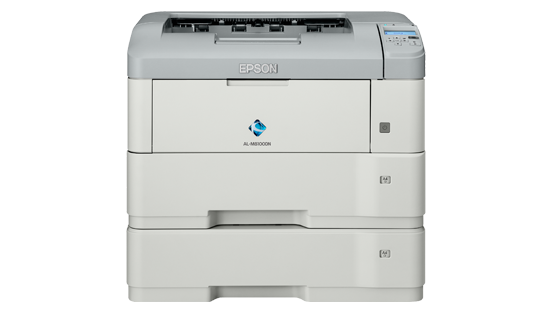 Featuring fast print speeds of 40ppm in simplex and 28ppm in duplex, as well as a first page out time of 9 seconds1, the AL-M8100DN is ideal for busy workgroups. It features a standard paper capacity of up to 600 sheets, with the option to expand paper capacity up to 2,600 sheets with added cassettes. 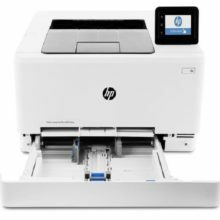 For increased flexibility, documents can be printed from your iPad, iPhone, tablet, smartphone or computer thanks to Email Print for Enterprise compatibility. The AL-M8100DN fits into complex IT environments thanks to Adobe PS3 and PCL6 compatibility, IPv6 support and advanced IPSec security. Sharing across workgroups is easy with built-in Gigabit Ethernet connectivity. 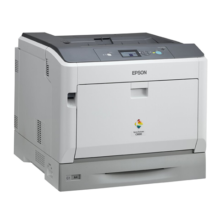 The printer features a high duty cycle of 220,000 pages as well as an increased toner cartridge capacity of 21,700 sheets meaning more time between cartridge changes. 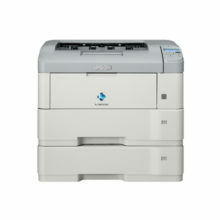 A 1200dpi resolution means great print quality across big and small print jobs, delivered at fast speeds. Print onto a range of paper sizes including A3, A4, A5, A6, B4, B5, LT, HLT, LGL, GLT, GLG, EXE, F4, B, and Long paper (297x900mm). 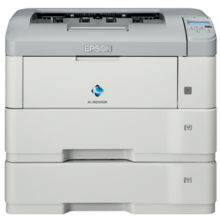 The AL-M8100DN is compatible with a wide range of media types including plain paper, recycled paper, fine-quality paper, thick paper, envelopes, labels, card and more.